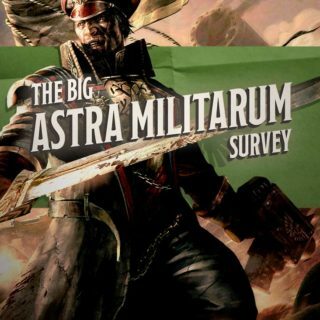 New from Black Library: Join the Astra Militarum! 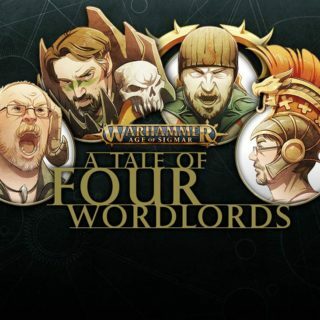 Join Kren, Frep and the rest of the Emperor’s Pointy Sticks in their continuing tabletop adventures. 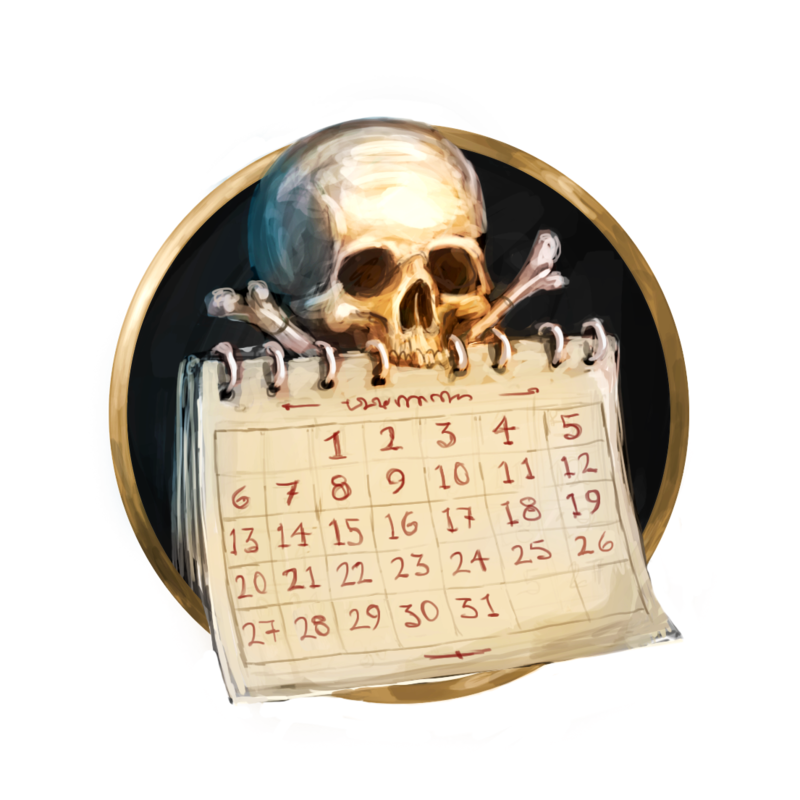 Keep up to date with Warhammer related events from around the world. 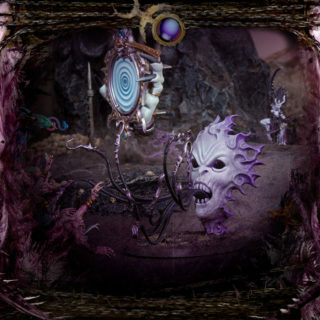 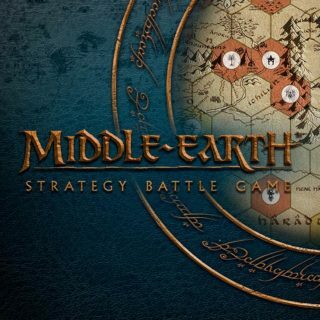 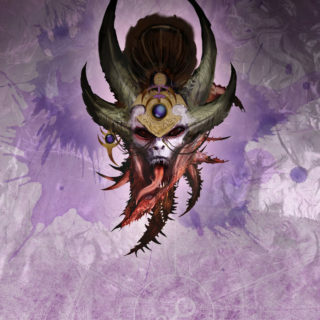 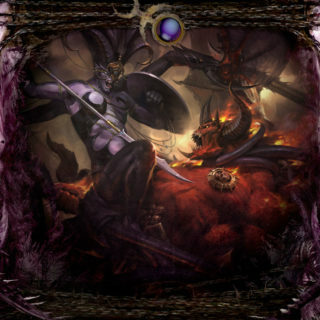 Find complete rules for warriors, heroes and monsters from the world-that-was. 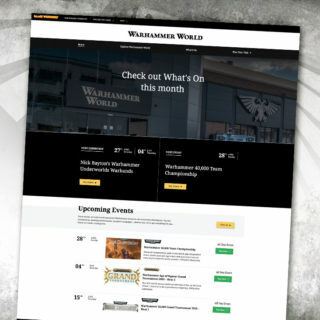 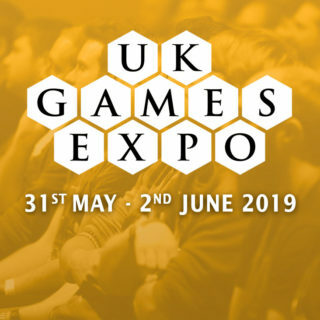 Get all the latest news about your local Warhammer and Games Workshop stores. 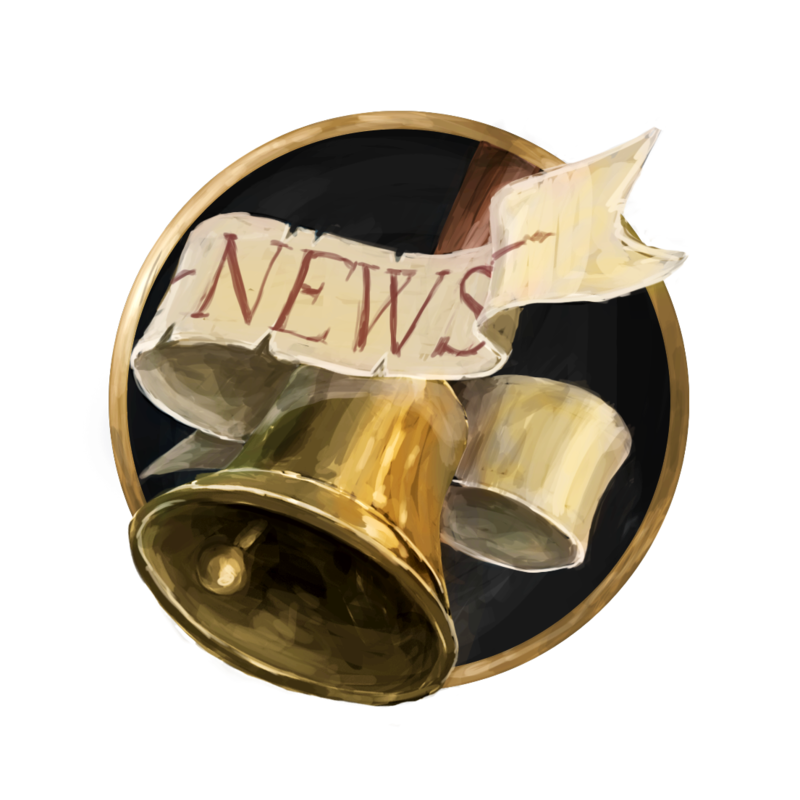 Sadly we have no events this month, but we are always arranging and adding events so please check back later.